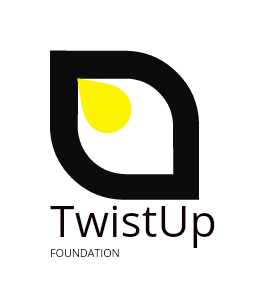 TWISTUP FOUNDATION (TUF) is a year-round program designed to educate and entertain (edutain) Tulsa, Oklahoma youth starting at age 5 years old , to high school students no older than 17 years of age. 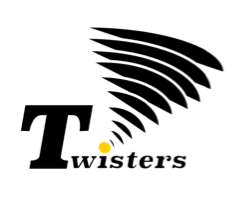 a. Basketball- Twisters players will be coaches and instruction on the fundamentals of the game and allowing participants to showcase their skills before the start and at halftime of Tulsa Twisters home games. 5. Politics (understanding the political climate)Local area politicians will instruct participants on what it takes to enter in the political fray. Participants will have a chance to understand what it takes to vote, run for office, and write an agenda. Participants will learn what it takes for online safety virus protection and how to interact in the ever-changing social network environment, and many more lessons. Participants will have an opportunity to showcase their newfound skills alongside some of the communities most experienced professionals in that particular field.